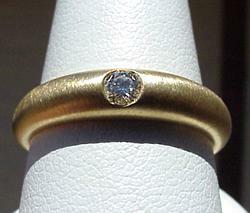 0.08CT round brilliant diamond set in 10K gold! 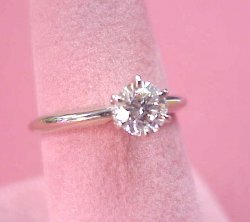 This 0.10CT of G Color, SI1 Clarity, round brilliant cut diamond is set in brushed 18K gold! 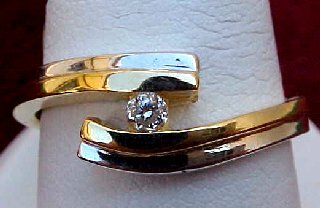 0.09CT round diamond set in 18K two-tone white and yellow gold! 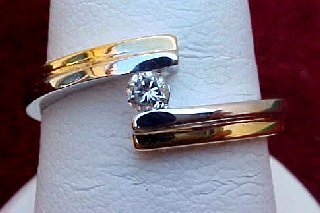 0.10CT round diamond set in 18K two-tone white and yellow gold! 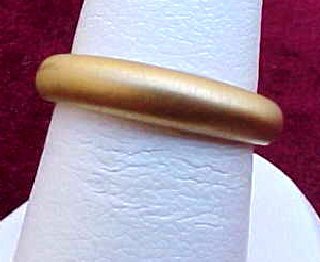 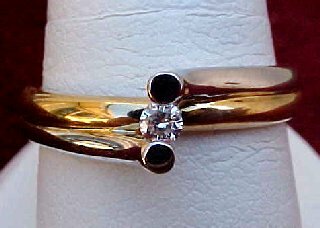 Popular 18K brushed gold engagement band! 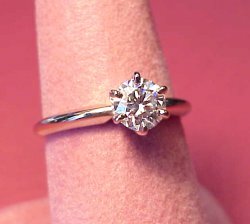 0.15CT round brilliant cut diamond in a solid 18K setting! 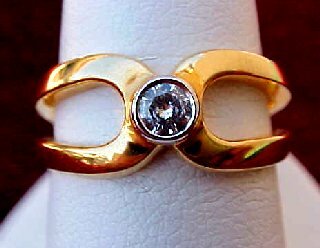 A lovely DiamondsHere 0.18CT TW of brilliant diamonds of G Color, SI2 Clarity, all set in lovely rich 14K gold! 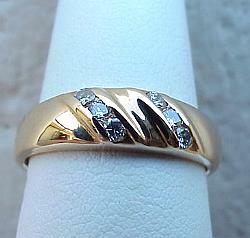 Our White Gold Diamond Friendship Ring! 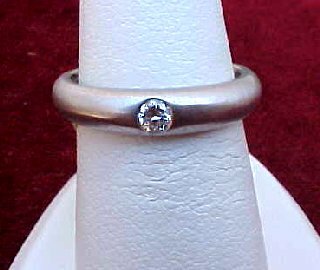 Her eyes will light up when you give her this 0.10CT round diamond set in 18K brushed white gold band! 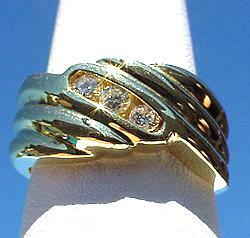 Our Yellow Gold Diamond Friendship Ring! 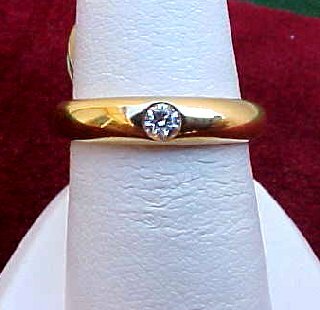 We also have our ***go steady*** ring in 0.10CT round diamond set in 18K yellow gold!